High Quality Materials – Dress up your home with the traditional beauty of wood siding from Bolechowski Construction LLC. Working with leading manufacturers, Bolechowski Construction LLC installs durable wood siding made to last for decades. From attractive trim and texture to the latest colors and stains, Bolechowski Construction LLC offers homeowners and businesses the very best in wood siding. 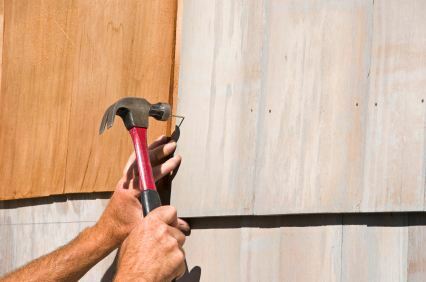 Professional Installers – Along with top quality wood siding materials, Bolechowski Construction LLC provides professional installers with years of experience. Working in the local area since 2008, Bolechowski Construction LLC installers know the climate, conditions and special needs of property owners in the region. We partner with architects, general contractors and building departments on projects of every scope, creating an attractive, durable exterior finish with skilled wood siding installation. Wood siding specialists since 2008, Bolechowski Construction LLC provides top quality materials and professional installation services, helping you to create a beautiful, traditional exterior finish on your home. Call (651) 237-3491 today for more details and to book your free estimate.